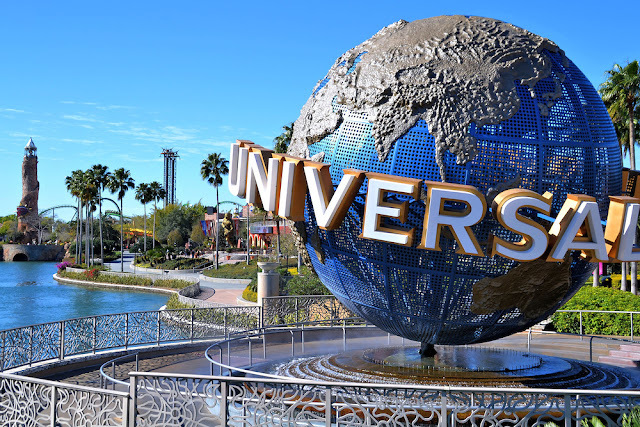 Universal Orlando patents "Fantastic Worlds"
Universal is a top destination in Orlando, Florida. But, it's not the top destination. 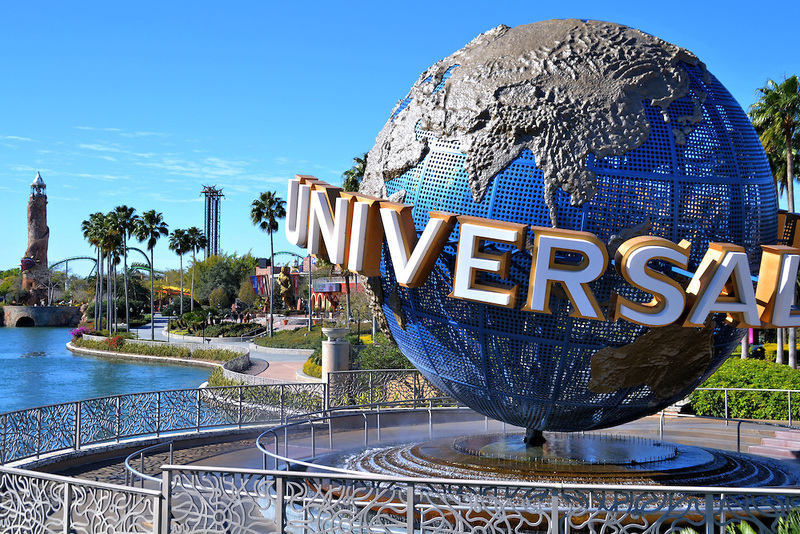 Disney World, with its four major theme parks, and multitude of smaller attractions, is not only Orlando's top theme park destination, but the World's. So, how can Universal start closing the gap? Well, just as Ray Kinsella heard this in the great film classic "Field of Dreams"... "if you build it, they will come". 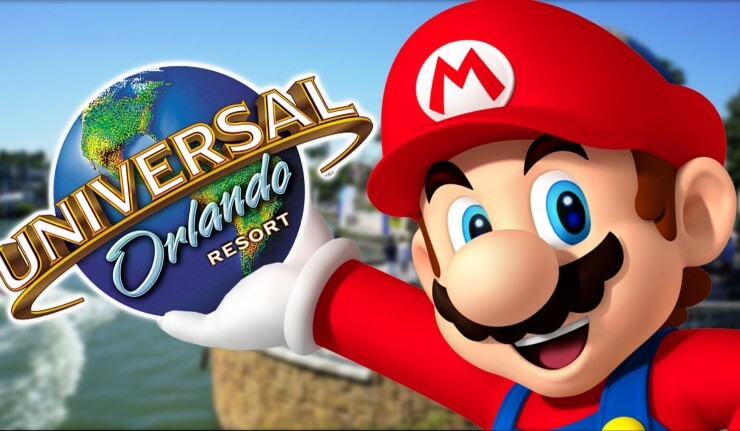 We recently heard about Universal Orlando's great plan to build "Nintendo Land", which will bring all the fun and much loved characters of the Nintendo Universe to life, and transporting fans into their favorite lands from their favorite video games. However, Universal has been busier than that, and it appears they are looking to add several other parks, or "gates". Universal currently has three awesome gates; Universal Studios, Islands of Adventure, and Volcano Bay Water Park. That puts them in a position to be a terrific destination for a 2-3 day period. If they could add a couple of more successful gates, then they would become a week-long destination, and in rare company alongside the Walt Disney World Resort. They've been acquiring hundreds of acres of land recently, and their latest patent filing has fans inquiring about "Fantastic Land". What's super intriguing about this patent filing, is the category in which it was filed; "entertainment services in the nature of amusement park or theme park services". While the details have yet to come out, we do know that they are preparing for a rush. The new Aventura Hotel is opening on August 16th, which will now bring their total number of guest rooms to over 6,000. For those keeping score, that's more than 2.5 times the amount they were able to offer just 5 years ago. Good luck Universal.. We're rooting for you!! !